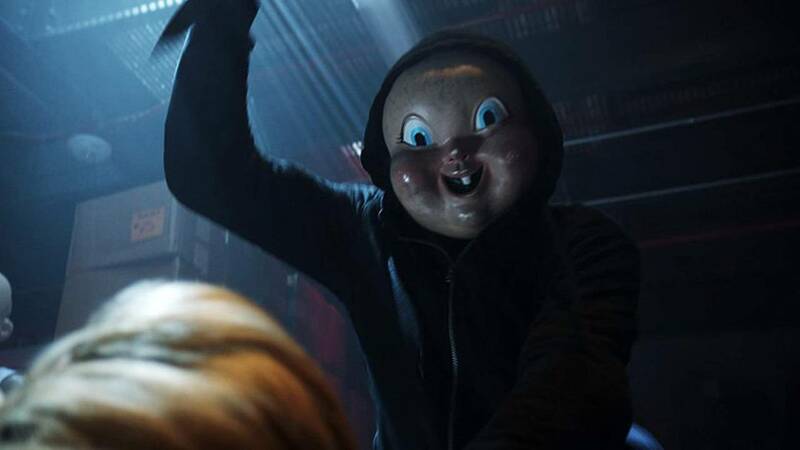 PARKLAND, Fla. - Universal Pictures has decided to change the release date of its slasher film "Happy Death Day 2U" so it would not coincide with the first anniversary of the Parkland school shooting. The film will now be released a day earlier on Feb. 13. The studio made the change at the request of Fred Guttenberg, whose daughter, Jaime, died last Feb. 14 when a gunman opened fire inside Marjory Stoneman Douglas High School. "My daughter and 16 others were killed on February 14th. Universal Studios is releasing a movie called Happy Death Day 2 U? I get the pun on Valentine's Day, for me it will always be the day my daughter was murdered. Please reconsider this!!!!" Guttenberg tweeted late Tuesday. By Wednesday afternoon, Guttenberg had gotten results. "Very happy to announce that I just got off the phone with executives at Universal Studios. They will be moving the release date of the movie off of February 14th and they will also be taking steps to address the local needs of the Parkland community. This was a great outcome," Guttenberg wrote. In addition to moving the release date, Universal said it would not screen or market the movie in the Parkland area. The move is significant because Valentine's Day was a major part of the film's marketing. The horror movie sequel takes the time loop premise made famous by "Groundhog Day" and gives it a gory twist. “When Universal Pictures became aware last week that the one-year anniversary of the tragic events in Parkland, Florida fell on the Happy Death Day 2U release date, the studio spoke with victim advocates and immediately began the process of changing the release date of the film," the studio said in a statement. "The studio understands the importance of memorializing the February 14 date as an opportunity to continue to allow the Parkland community to heal."